Includes seamanship, navigation and pilotage skills necessary to skipper a yacht on short a coastal passage or hiring yachts in most sailing holiday destinations. Beginners start with our Keelboat courses on our J24 yachts and then complete the RYA shore based and practical courses on our larger monohull yachts. 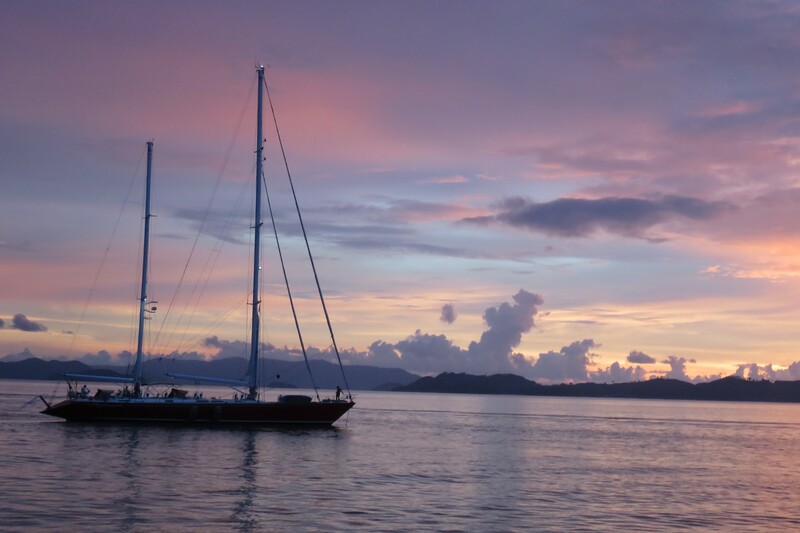 Add $95 Australian Sailing AS registration, insurance, logbook, textbook. Unlimited and available on a standby basis for 6 weeks on our J24 Yachts. ICC assessment cost is included in the 5 day practical assessment. 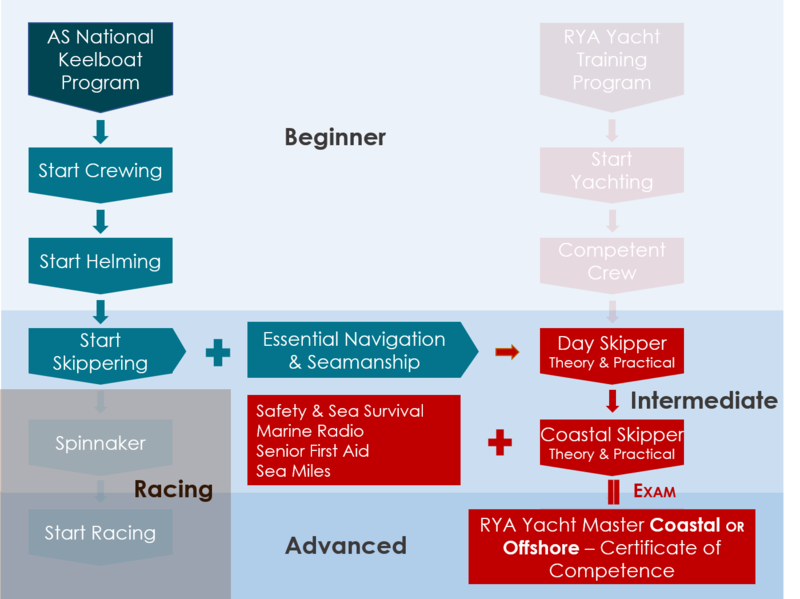 On successful completion of the RYA Day Skipper practical, ask about the ICC International Certificate of Competence. During the RYA Day skipper practical course you will be assessed for your theory, sailing and seamanship skills. This is a pass or fail and a pass is the minimum requirement for the ICC.